Try a mind blowing experience with salvia! Our 120x salvia is a natural plant mixture that will give you a memorable experience. All orders are shipped fast in stealth mode via USPS. We accept eCheck, bitcoin/litecoin, and USPS COD. We sell all salvia extracts in 1 (one) gram bags. Due to the products we sell, we only accept eCheck, bitcoin/litecoin, or USPS COD (collect on delivery). All orders are coin and COD orders are shipped the same day, but eCheck orders will need 2 days for processing. All orders are sent via stealth mode. The product is never mentioned and the postman doesn’t you know you ordered. We offer a full refund on any un-opened product returned to us. – Fast shipping, most orders take 3 days for delivery! – Discreet shipping, no company markings that says anything about the products inside. – 100% Return policy, if you don’t like our products for any reason, simply return the products and you’ll receive a full refund minus delivery costs. Our 120x salvia for sale is one of the highest quality salvias that you can buy online. If you purchase our 120x salvia today, in roughly three days, you will receive the #1 120x salvia in the USA! 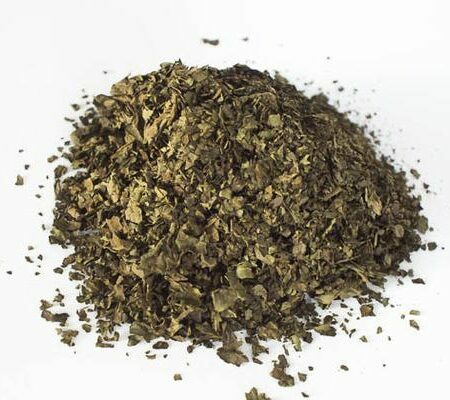 Salvia divinorum, aka salvia, is a natural plant that typically grows in Mexico. We take the plant and chop it up to extract Salvinorin-A, which is the main active psychotropic molecule in Salvia divinorum. We then mix the Salvinorin-A extract with freshly chopped up salvia leafs in a certain scientific amount to create a “salvia extract”. Our Salvia 120x “extract” is 20 times more concentrated than the natural Salvia leaf. Salvia has been used for thousands of years by the Mazatec Indians. Salvia is great for parties!! Each bag of 120x salvia contains 1 gram of salvia mixture (ground up leaves + Salvinorin-A). Out of the 1 gram of salvia mixture, each bags contains 40mg of actual salvia (Salvinorin-A). Each bag of 120x salvia equals 33 ounces of salvia leaves. You will need to use at least .3 grams per hit to get the full effect. You may use more if you would like a stronger hit. 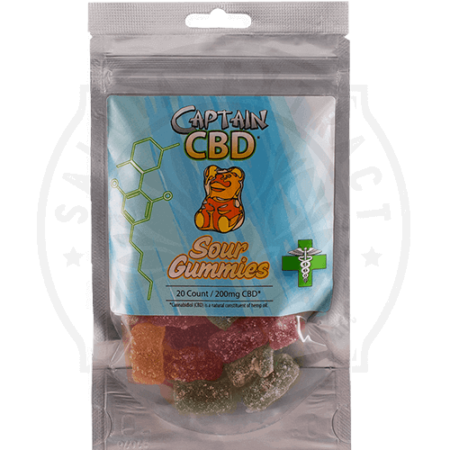 Since each bag contains 1 gram, you will get around 4 hits per bag. The minimum amount you will need to get a “light” effect is .25 grams, but since some of the salvia mixture burns off in the process, we suggest using .3 to .4 grams. How Many Grams/Bags Do I Need? Each bag contains roughly 4 hits of salvia. If you are new to salvia, it may take 2-3 hits before you feel the full effects of salvia. We suggest that most people buy 2 grams of salvia. You will need a Bic lighter and a pipe. Water pipes are the best, but you can use a normal pipe. Pipe screens are suggested as well, since the salvia is a fine mixture. Using salvia is simple. Just smoke the salvia in your pipe like you normally would. Then sit back and relax while the salvia take effects. Please remain seated while you experience the salvia effects. The effects will last about 1-5 minutes. We suggest using a bic lighter and not matches, since the salvia needs to be heated to a higher degree to release the ingredients in the mixture. How Is Salvia Extract Made? 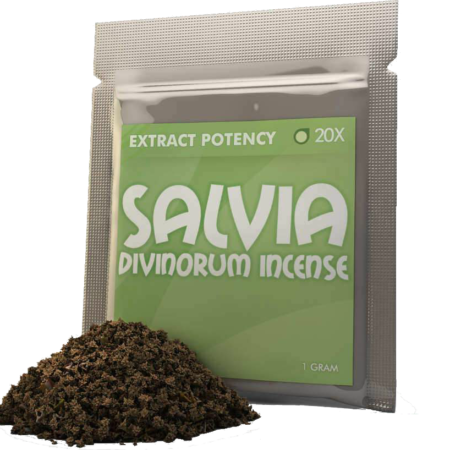 Salvia 120x is a standardized extract which means that it is made by extracting pure salvinorin A and placing a specific amount on to small flakes of Salvia leaves. This process helps give consistency to the product and a higher level of strength to the product. During the extraction process, impurities in the blend are removed for an enhanced experience that is not harsh for consumption. Salvia is a popular legal herbal blend that is a hot product on the market today. Once you smoke Salvia 120x, you will begin to experience a range of effects that can be mild to very strong, depending on how much salvia is used. The effects of Salvia vary but include relaxation, altered perceptions, hallucinations, spirituality, sensuality, sensitivity to light and noise and even a deeper connection with the environment you live in. 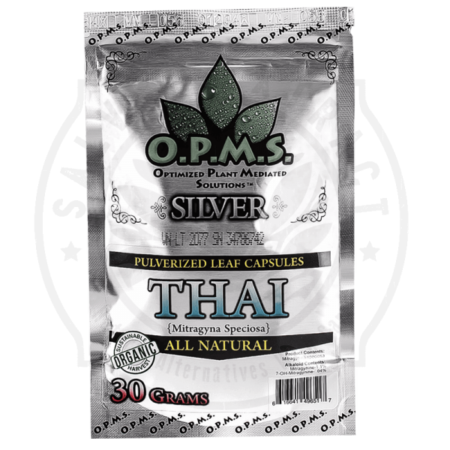 Salvia is not legal in some states, and we do not ship salvia to those states. How do I pay for the order? Because of the products we sell, we can only accept Bitcoin and USPS COD (collect on delivery), which means that you will have to pay the USPS postman when they delivery your order. Yes. After you purchase your order, you will be emailed a receipt with your order number. As soon as your order is shipped, you will be emailed a USPS tracking code. Does the postman know what I ordered? Nope, we ship all orders with stealth delivery, no one will know what you ordered. How do I use salvia? Smoke the salvia in a pipe like you normally would. Then sit back and relax while the salvia takes effect. How long does salvia last for? Only a few minutes. But it’s intense. Nope, most people only use salvia a few times in their lives. Most orders will take 3 days to get to your residence. This is a business for us. We would not be in business if we rip off our customers. We have a full time customer support staff, and a warehouse team. We have shipped over 15,000+ orders since 2009. 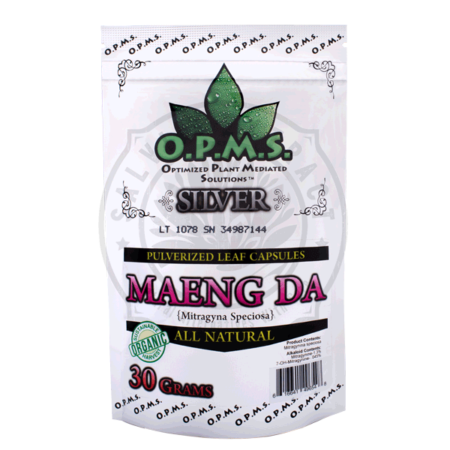 We are the #1 trusted salvia retailer in our industry! All of our products are stocked at our San Francisco, California warehouse. We offer same day shipping on all products if you order before 11am PST. If you order after 11am PST then your order will go out the next business day. If you live in the United States then your order will take around 3-5 days from the purchase date to get you. If you live outside the United States then your order will usually take 10-14 days to get to you. We offer a 100% return policy on any un-opened product that is sent back. You can return the order within 30-days and we will provide a full refund minus delivery charges. We do not charge any re-stocking fees on returns. Please contact us before returning any products, our highly trained customer support agents will be happy to help you with your returns and refunds.